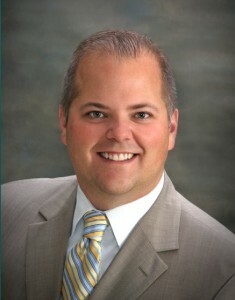 Alex Ullenberg is the founding attorney of Ullenberg Law Offices SC. He represents clients throughout Wisconsin in asserting and defending their rights in and out of court. Twenty years ago Alex started Ullenberg Law Offices SC in Fond du Lac, Wisconsin from scratch — the day after he was sworn in to the bar. Today, his firm remains there and has a staff of four. In 1994, Alex graduated from Marian College with a Bachelor degree in accounting, completing the four-year program in three years. During that time he studied in England and traveled extensively abroad in Europe and Russia. In 1996, he graduated from the University of Wisconsin Law School, in Madison, with his Juris Doctorate; again completing the 3-year legal program in two years. Ullenberg Law Offices SC • Fond du Lac • Beaver Dam • Wisconsin • Attorneys © 2018 All Rights Reserved.